A mishap or an intentional leak? 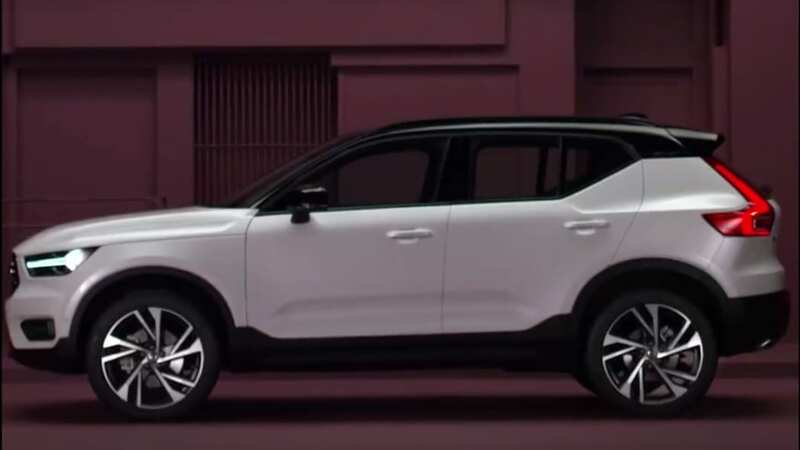 Thanks to an accidental leak by Volvo Hungary, we now know what the 2018 Volvo XC40 looks like. The official reveal is almost a week away, on Sept. 21. 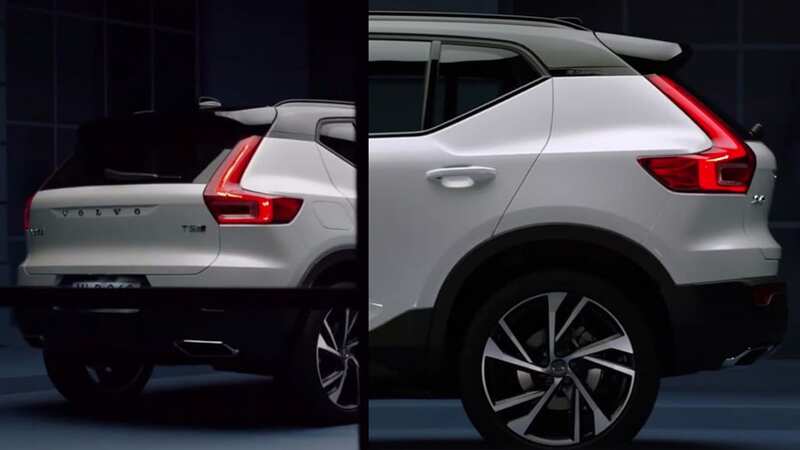 The new small SUV was initially only shown in a teaser trailer, which obscured the car more, but surprisingly, the full uncut version was posted online as well. These screencaps show how much the production vehicle matches the earlier concept version; seemingly the concept design has translated into doable metal very well. That isn't always the case with concept-to-production transition. 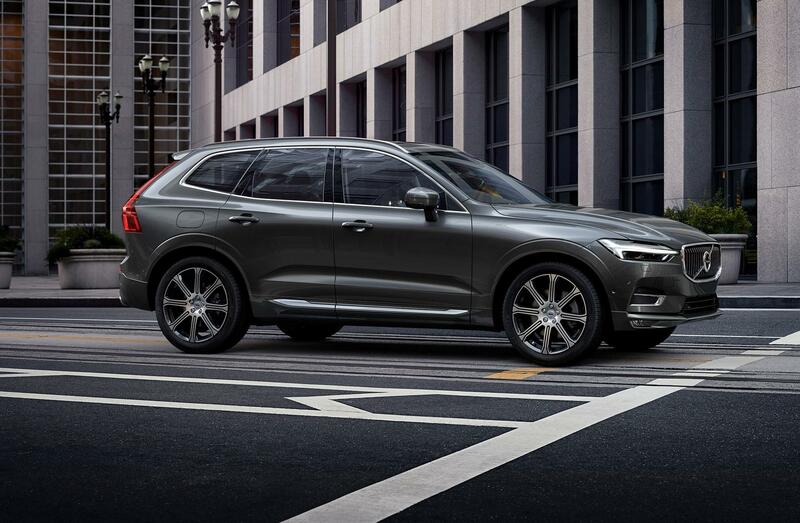 The XC40 completes the manufacturer's list of SUV/crossover offerings, and it is the first vehicle to be based on Volvo's CMA platform, shorthand for Compact Modular Architecture. That platform is shared with Geely, Volvo's Chinese parent company, and will also underpin the next-generation S40/V40 cars. 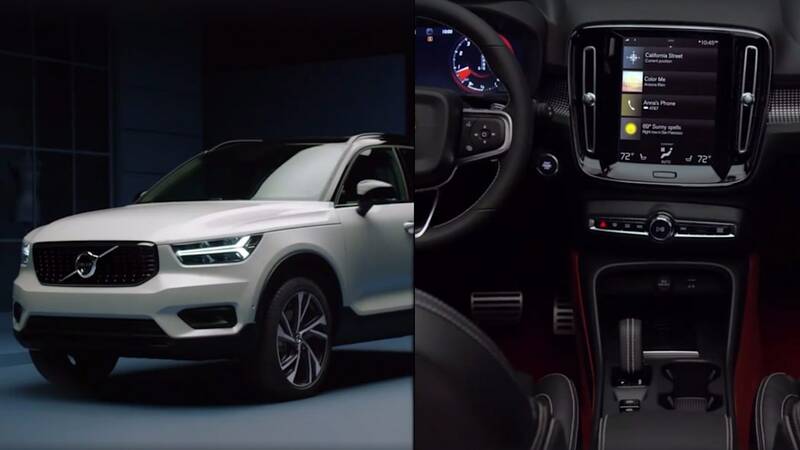 There are also interior shots, which shows the XC40 has a cabin similar in design to the bigger XC60 and XC90. 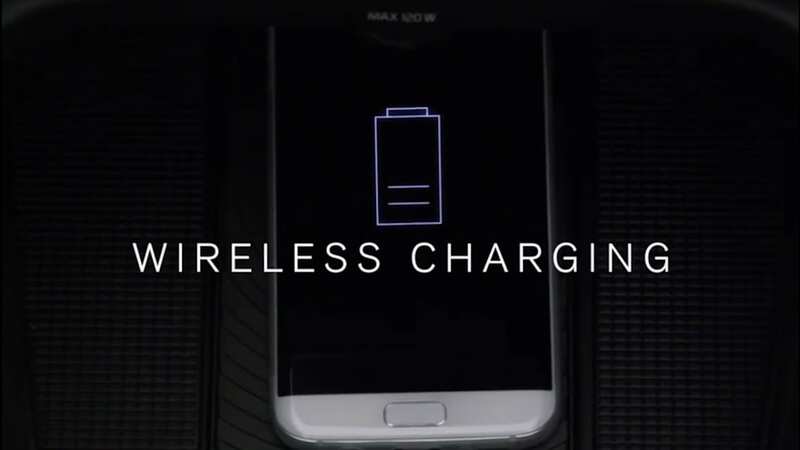 The small SUV will also be available with wireless mobile device charging.